Among all the different forms of modern official writing today, writing an executive summary that is truly effective is one of the toughest ones. 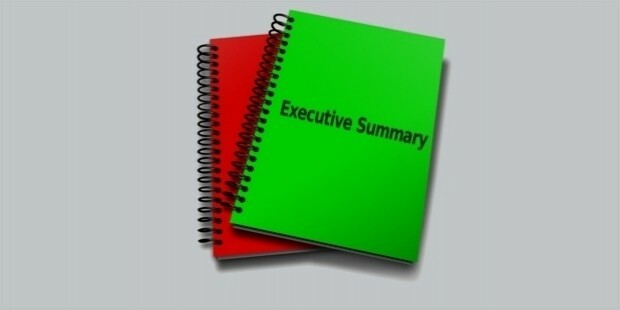 It is important for an executive summary to be not only short and crisp but also completely relevant and useful. These are mainly required in real-estate, banking, manufacturing, insurance, education, law and other such corporate and organizations. 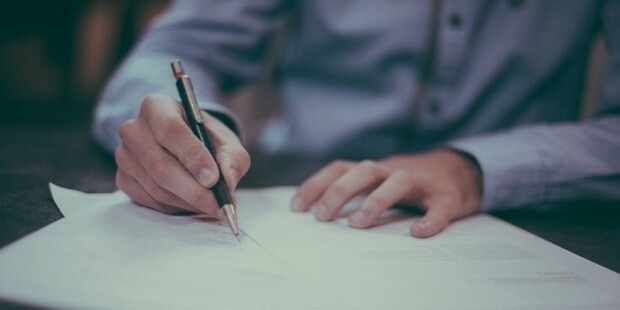 Here are a few tips that will definitely help you write a perfect executive summary that attracts investors to your business successfully. It is very important to understand exactly the nature and aim of an executive summary before we get to the construction part of it. An executive summary can be basically defined as a brief section which is put at the beginning of a corporate report, recommendation, article or a proposal. This small section gives a concise summary of the given document. An executive summary is aimed at giving a clear idea of the subject/topic of the document and is not meant to be exactly an introductory or a background content of any form. This should attempt to successfully represent the core of the document. 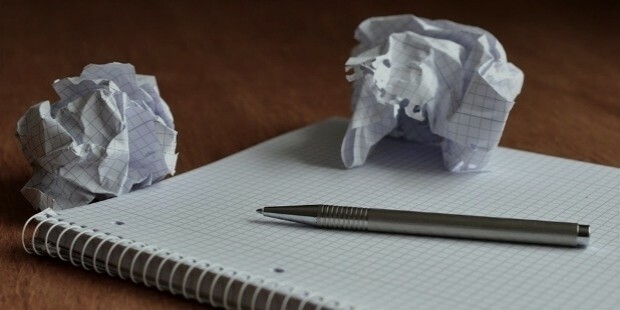 An ideal executive summary should take between 30-60 seconds to read. This is a brief window into the topic of the document below it. It aims to answer the basic questions (what, where, when, how, etc) about the given topic in the document. What is the future step? Although it might sound complicated, it is however a very common skill. An ideal executive summary is actually written after the business document has been completed. This ensures that all details are included in the content as effectively and efficiently as possible. Repeating the content of document ‘as is’ can result in loss of attention in the audience (or readers). Avoid putting too much background into the summary. Add background information in the appropriate section of the document instead of the summary. 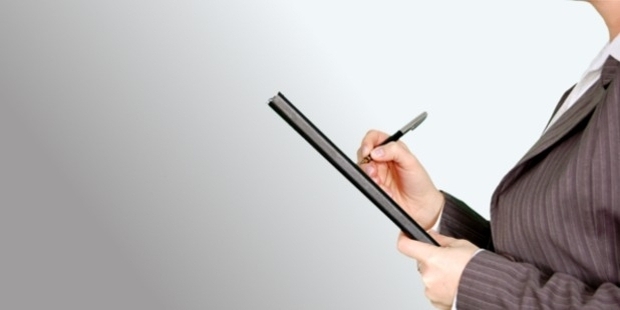 Avoid adding too many details in the executive summary. All small details belong to the body of the document. Avoid synonyms for official terms used in the document and the executive summary. The terms used to describe a certain thing (or event) in the document should be the same when included in the summary. Ensure that the executive summary helps to highlight only what is present in the document below it. Also try and include all major points from the document into the summary, based on relevance and importance. Ensure that the conclusion (mostly in a report) is not exactly or similar to the executive summary of the document. The aim of the conclusion is to provide a closing statement while an executive summary highlights the main points in the official document attached below. 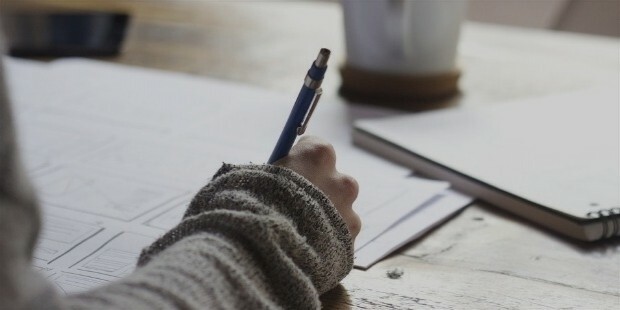 Incorporate these simple points the next time you write an executive summary to ensure that it is perfect and effective in all sense and purpose.